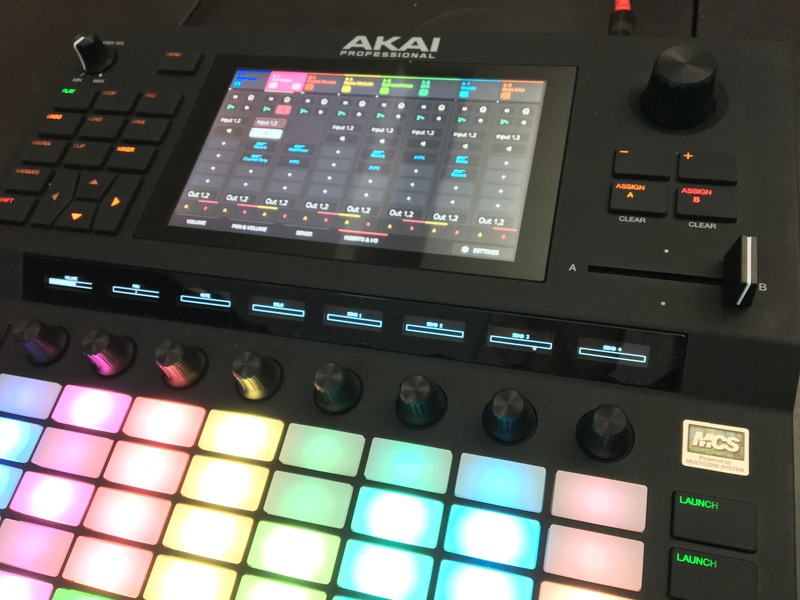 The post Akai Force: hands-on preview of the post-PC live-in-a-box music tool appeared first on CDM Create Digital Music. 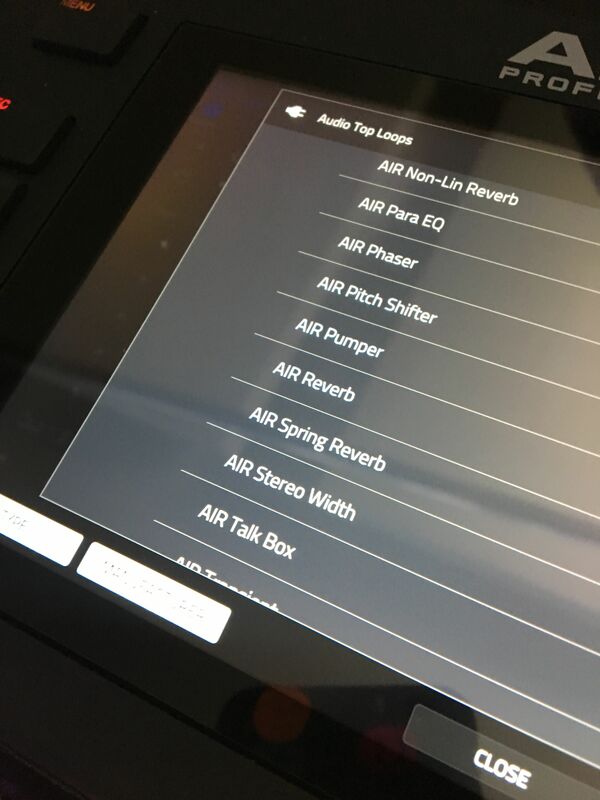 Whether or not the leaked APC Live hardware appeals to you, Akai are clearly moving their software in some new directions – which is relevant whatever hardware you choose. 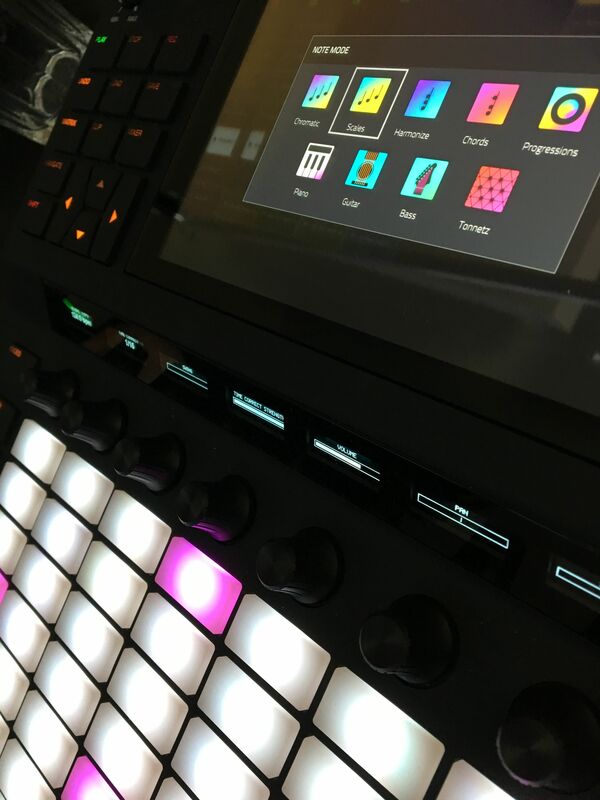 We don’t yet know if the MPC Live hardware will get access to the APC Live’s Matrix Mode, but it seems a reasonable bet some if not all of the APC Live features are bound for MPC Live, too. And MPC 2.3 added major new live performance features, as well as significant internal synths, to that standalone package. Having that built in means you get it even without a computer. 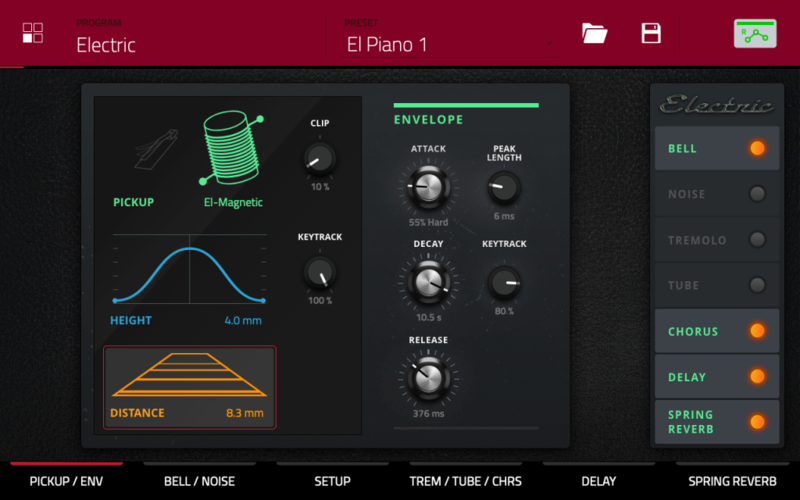 Tubesynth – an analog poly. Electric inside the MPC Live environment. 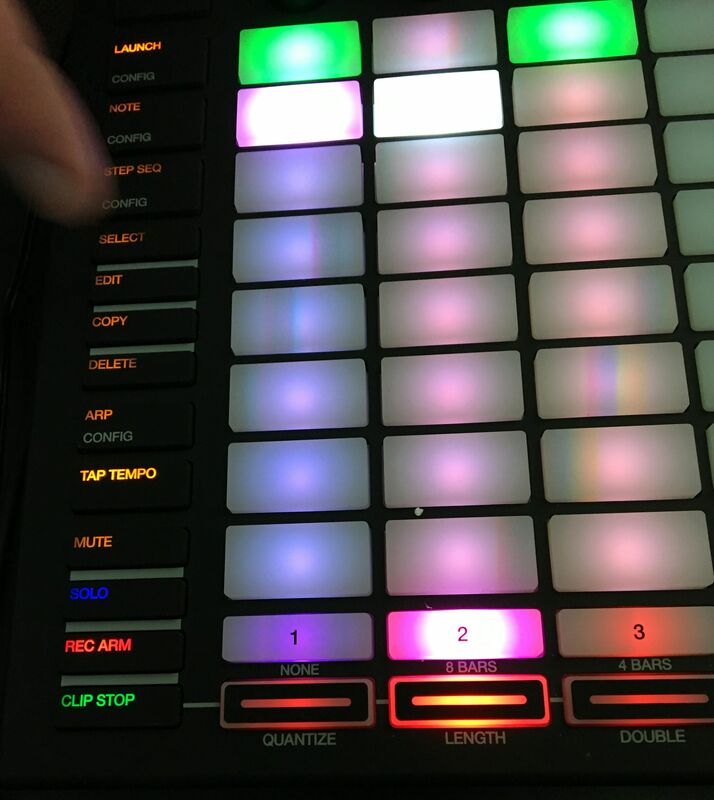 As with NI’s Maschine, each of those can be played from chords and scales with the pads mode. But Maschine requires a laptop, of course – MPC Live doesn’t. That auto-sampler looks even more relevant when you see the APC Live. On MPC Live (and by extension APC Live), you can sample external synths, sample VST plug-ins, and even capture outboard CV patches. Of course, this is a big deal for live performance. 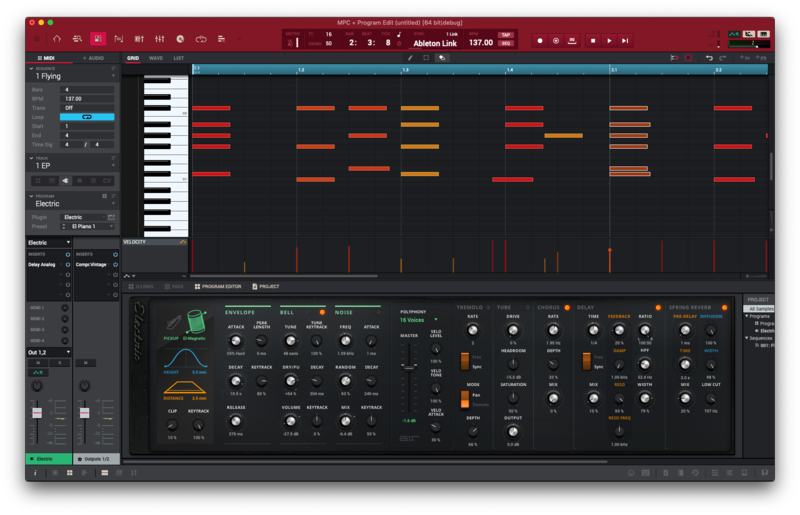 Plug-ins won’t work in standalone mode – and can be CPU hogs, anyway – so you can conveniently capture what you’re doing. Got some big, valuable vintage gear or a modular setup you don’t to take to the gig? Same deal. And then this box gives you the thing modular instruments don’t do terribly well – saving and recalling settings – since you can record and restore those via the control voltage I/O (also found on that new APC Live). 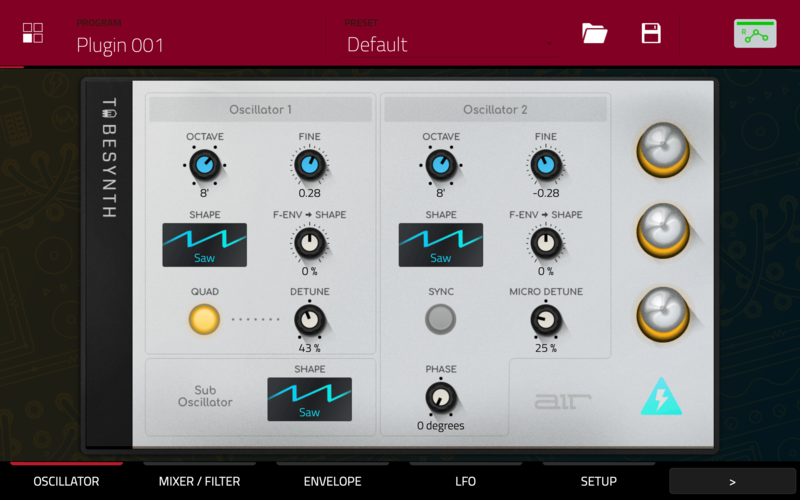 The auto-sampler is an all-in-one solution for making your performances more portable. With or without the APC Live, you get the picture. 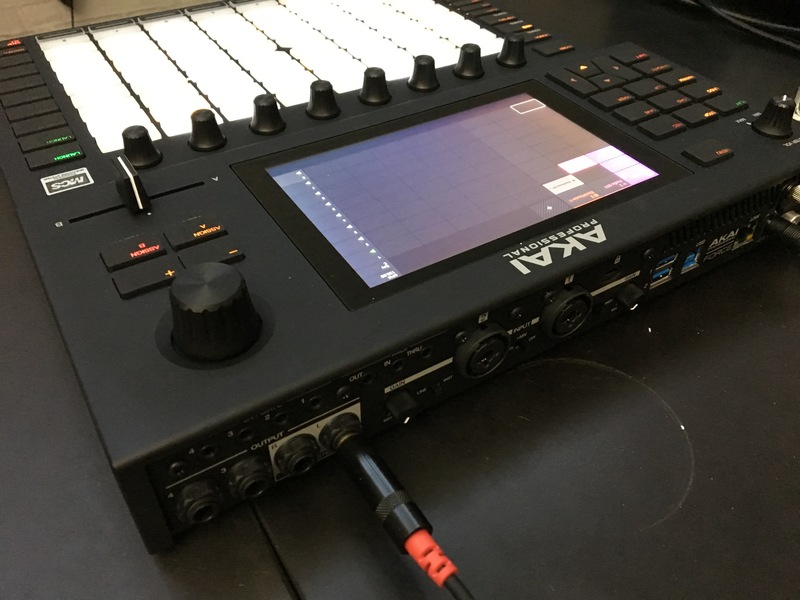 While Ableton and Native Instruments focus on studio production and leave you dependent on the computer, Akai’s angle is creating an integrated package you can play live with – like, onstage. It makes sense Akai would come to rely on its own software. 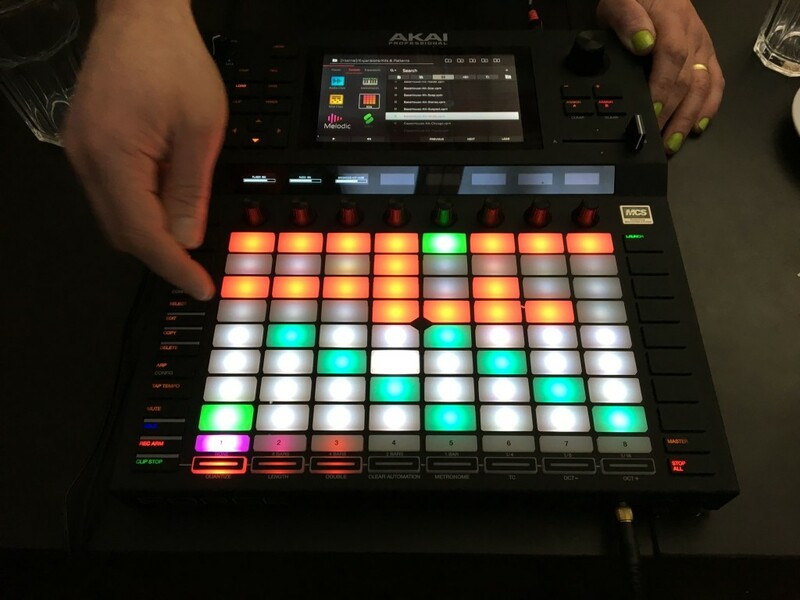 When Akai and Novation released their first controllers for Ableton Live, Ableton had no hardware of their own, which changed with Push. 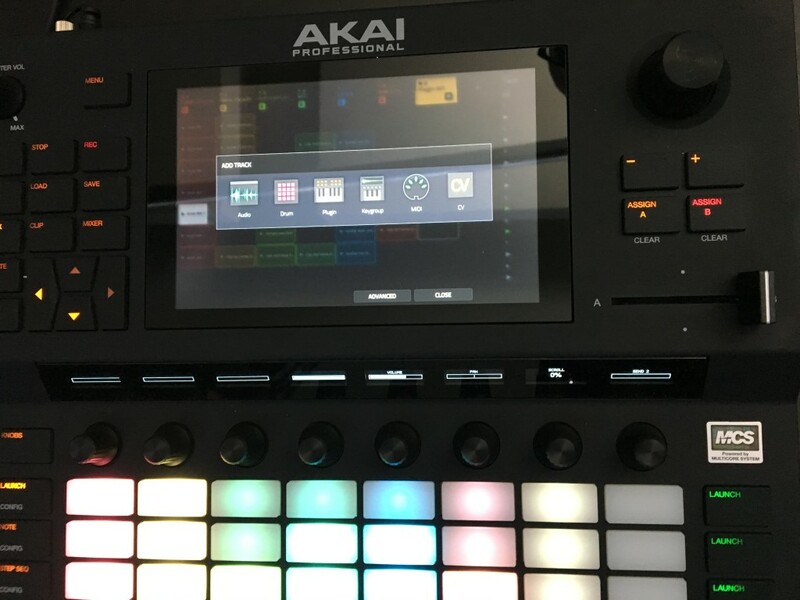 But of course even the first APC invoked the legendary MPC legacy – and Akai has for years been working on bringing desktop software functionality to the MPC name. 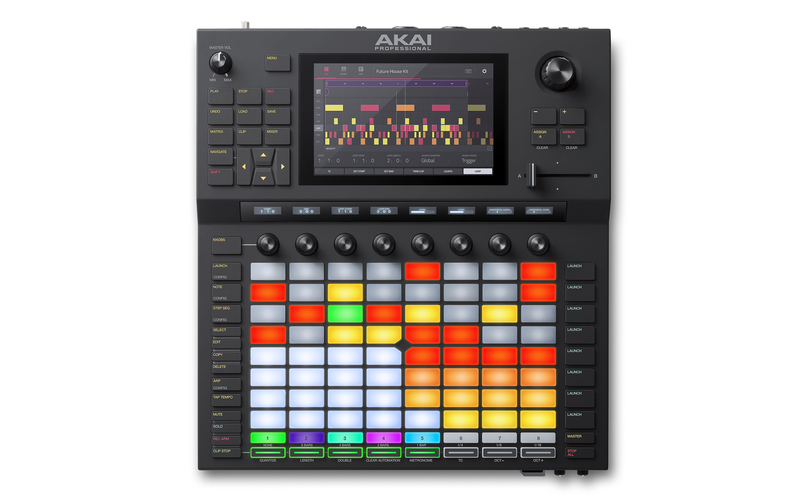 So, while some of us (me included) first suspected a standalone APC Live might mean a collaboration with Ableton, it does make more sense that it’s a fully independent Akai-made, MPC-style tool. It also makes sense that this means, for now, more internal functionality. (The manual reference to “plugins” in the APC Live manual that leaked probably means those internal instruments and effects.) That has more predictability as far as resource consumption, and means avoiding the licensing issues necessary and the like to run plug-ins in embedded Linux. This could change, by the way – Propellerhead’s Rack Extensions format now is easily portable to ARM processors, for example – but that’s another story. As far as VST, AU, and AAX, portability to embedded hardware is still problematic. 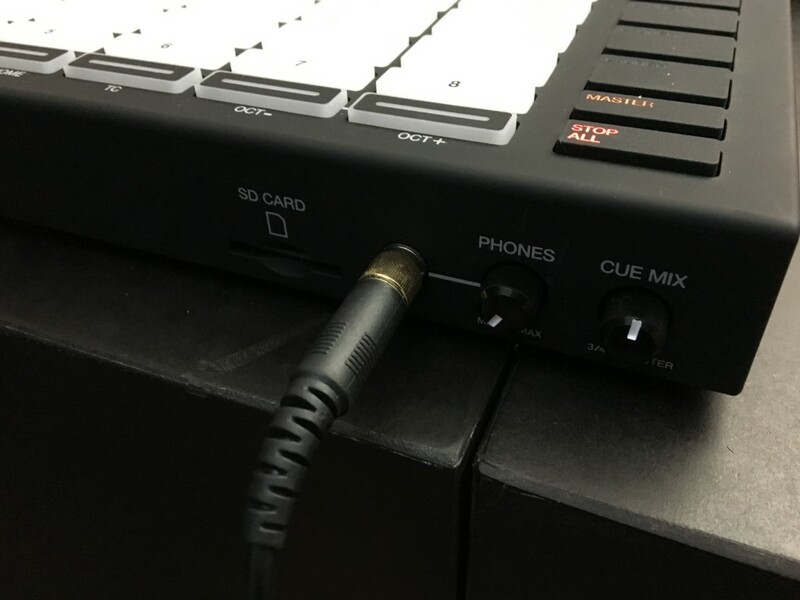 The upshot of this, though, is that InMusic at least has a strategy for hardware that functions on its own – not just as a couple of one-off MPC pieces, but in terms of integrated hardware/software development across a full product line. Native Instruments, Ableton, and others might be working on something like that that lets you untether from the computer, but InMusic is shipping now, and they aren’t. 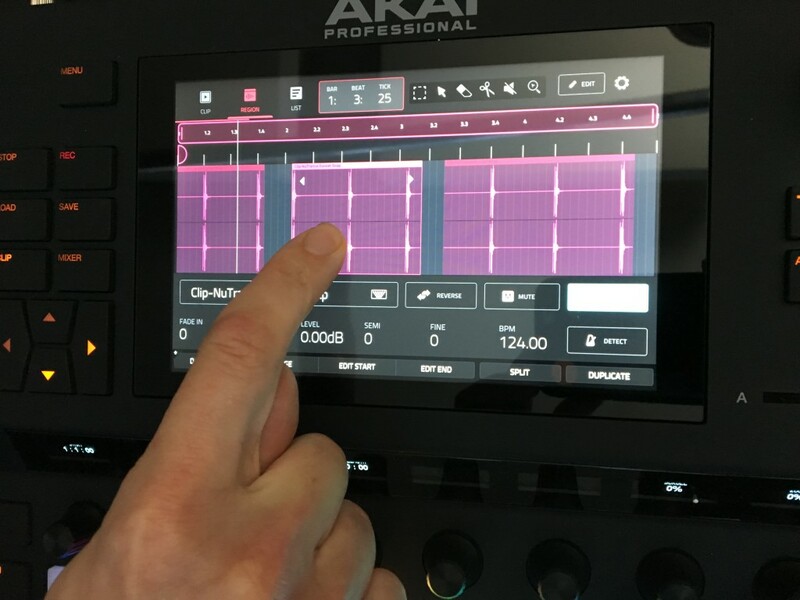 Now the question is whether InMusic can capitalize on its MPC legacy and the affection for the MPC and APC brands and workflows – and get people to switch from other solutions. 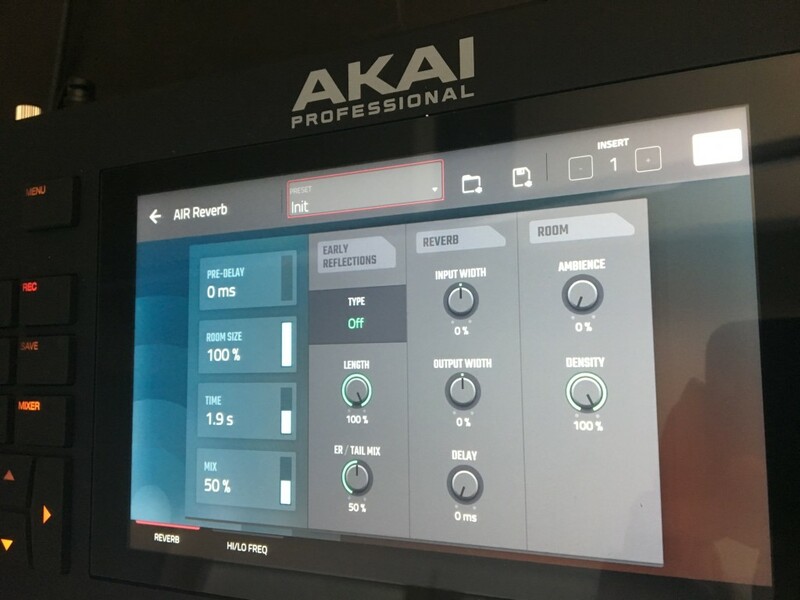 The post What could make APC Live, MPC cool: Akai’s new software direction appeared first on CDM Create Digital Music. The MPC 2000. The 2000XL. The 500. These old Akai boxes inspired countless live sets – and many devoted fans still make them the centerpiece of their rigs. 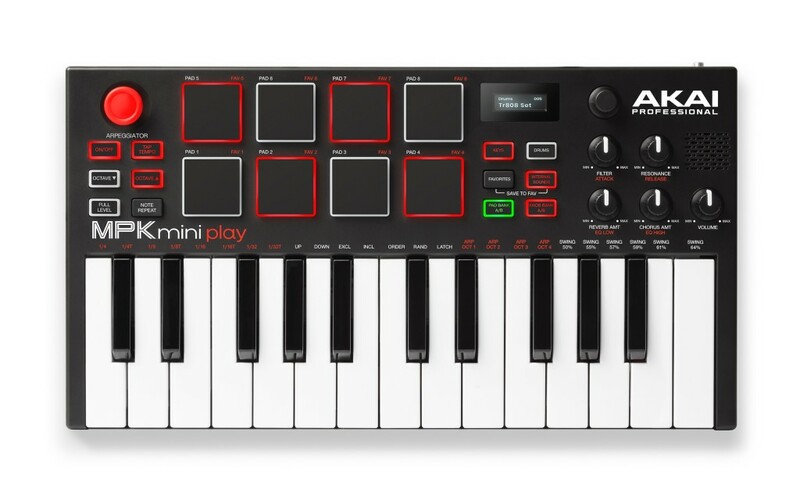 But Akai abandoned the standalone hardware market for years. 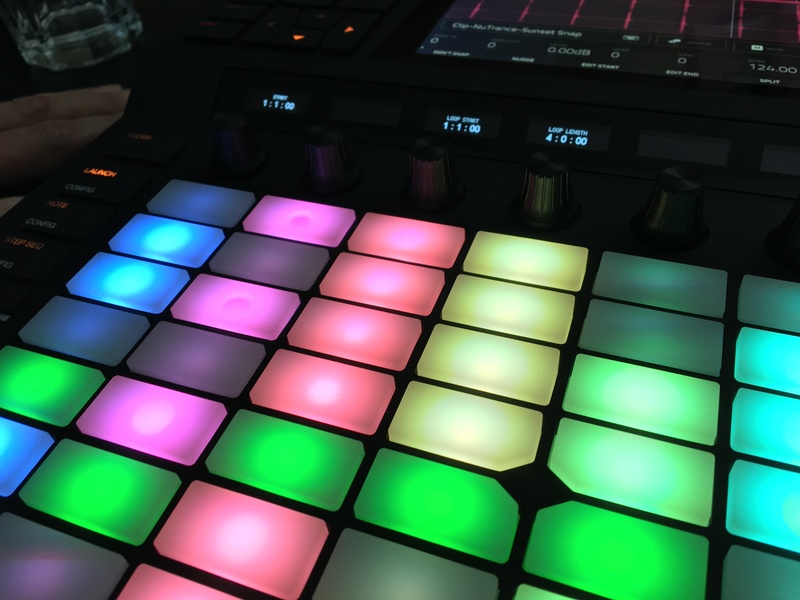 Native Instruments came along with Maschine, making the hardware just a controller for software running on a computer. And the MPC lost its place as the machine synonymous with the drum machine/sampler device. Now, that looks set to change. 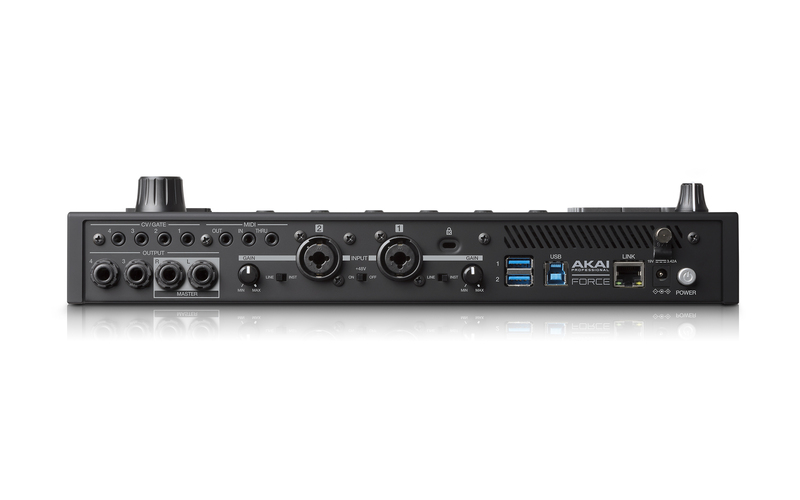 Akai is back in the standalone hardware business with a new angle – get all the capabilities of a computer, running the same software, but without having to have a computer plugged in at all. And that goes up against Elektron’s own new standalone hardware – and Native Instruments’ own mature Maschine lineup back on the computer. 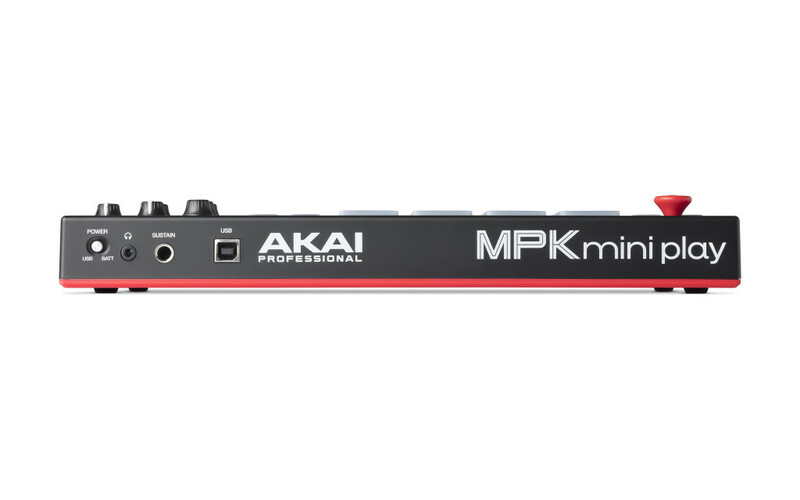 The toughest audience for the new MPC, then, has got to be those dedicated Akai MPC users. Ideally, you’d find some who are still using the older MPC onstage. And, ideally, they’d be German – well, partly because criticism sounds cooler than in English, and partly because of Germany’s wonderful culture of being honest, reflective, and articulate with opinions. Berlin videojournalists did just that, and took the flagship Akai MPC X to the trio FJAAK (on Monkeytown Records). The result is exactly the sort of hands-on review I’d want to see – thorough, personal, musical. They take a hard look at the “best-equipped MPC of all time.” (That sounds fair.) They express some reservations about all those expanded capabilities, but give the unit a great shakedown. I think it’s nice to contrast this with the more limited approach (and smaller price and form factor) of the Elektron Digitakt. For me, I’m still holding out for some quality time with the MPC Live, which seems to nicely bridge what you want in a standalone device with what you want in software (and works as conventional software/controller when your computer is connected). But the MPC X is big, beautiful, and a nice option if you’ve got the budget. The post Can the MPC X win over some die-hard German MPC hardware users? appeared first on CDM Create Digital Music.